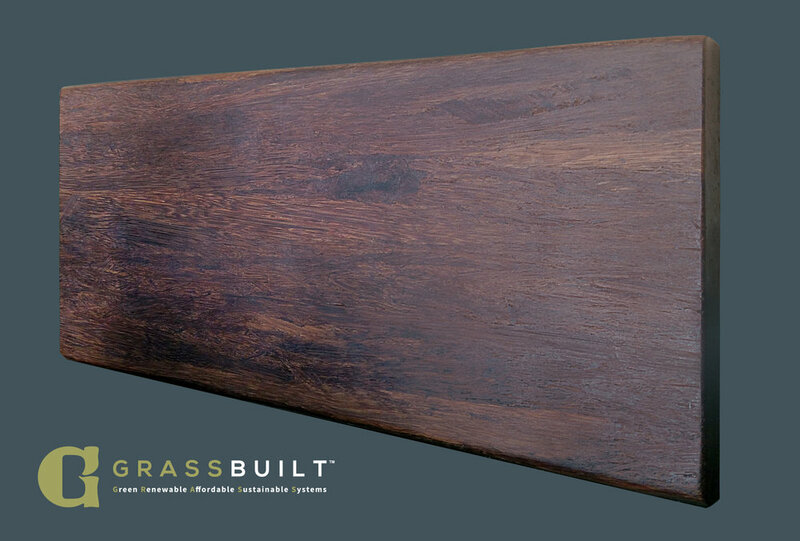 GRASSBuilt™ stands not only for bamboo being a giant grass, but also for “Green Renewable Affordable Sustainable Systems.” GRASSBuilt™ is the result of multiple disciplines collaborating together and solving a macro-puzzle. GRASSBuilt™ has engineered proprietary manufacturing systems which can produce commercial-grade, structurally engineered, bamboo billets up to 60′ x 4′ x 9 1/2″ complimenting the latest advancements in tall-wood construction techniques. 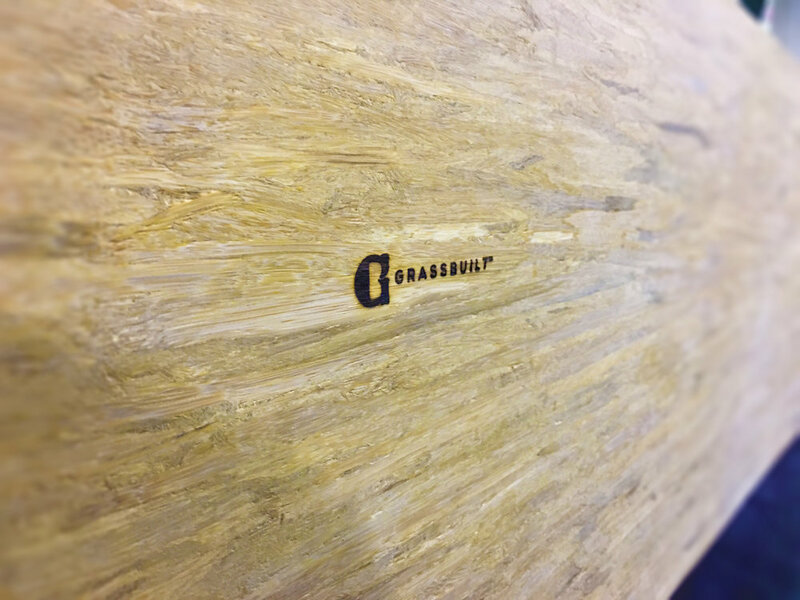 the bamboo engineered material made by GRASSBuilt™ carries performance values beyond any engineered building materials ever produced from organic feedstocks — taking advantage of the extreme well-known tensile strength found within bamboo fibers. GRASSBuilt™ is the result of American Ingenuity.